MNR Coaching | Offering specialist sports coaching for young people in the Surrey and Berkshire area. Our aim of maintaining an excellent standard of coaching in all types of sport is delivered in every session by our F.A. Level 3 qualified coaches and mentors. We live by our ethos; inspire, educate and develop. By helping fulfil a child’s potential whatever the sport, we assist every child’s opportunity to live a health, fit and fun life through sport. 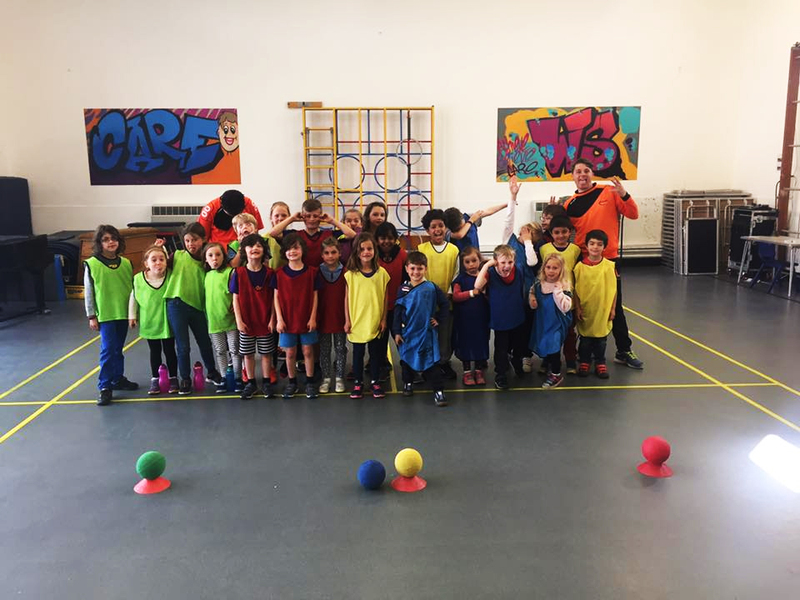 Football, rugby, gymnastics and athletics and over ten others are sports we deliver fun and fulfilling session for a variety of age groups in different scenarios. Whether this be PPA cover for schools, after school or breakfast clubs or our flagship holiday camps. ‘LET THEM PLAY’ Holiday courses are designed with your child in mind. We know every child is different and cater for all interests, with more than 35 different activities from getting them active to using their more creative side. 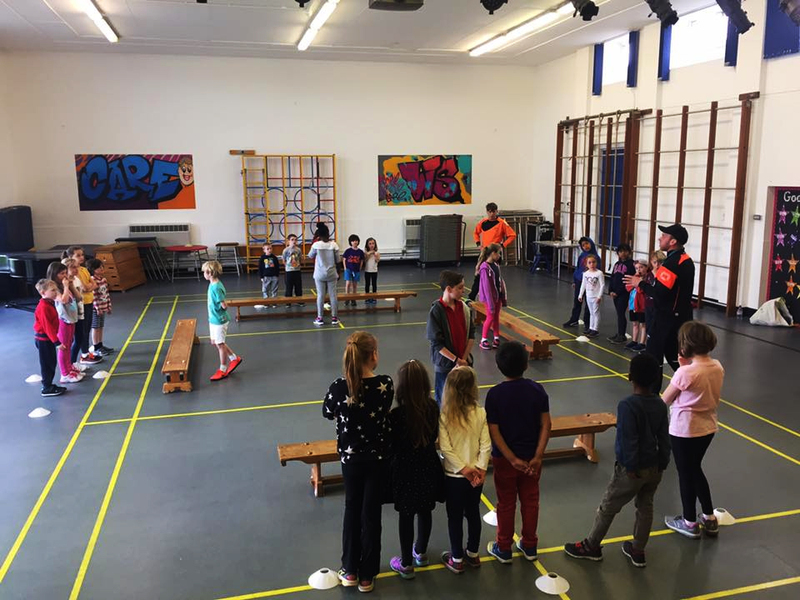 All our activities are delivered by our passionate and qualified MNR Coaching staff who are on hand to help your child develop new skills and gain confidence when on one of our camps. Most importantly we aim to make our courses your child’s favourite part to the School Holidays! We thought that the session was well organised, and covered the skills needed to play a game of tag rugby. 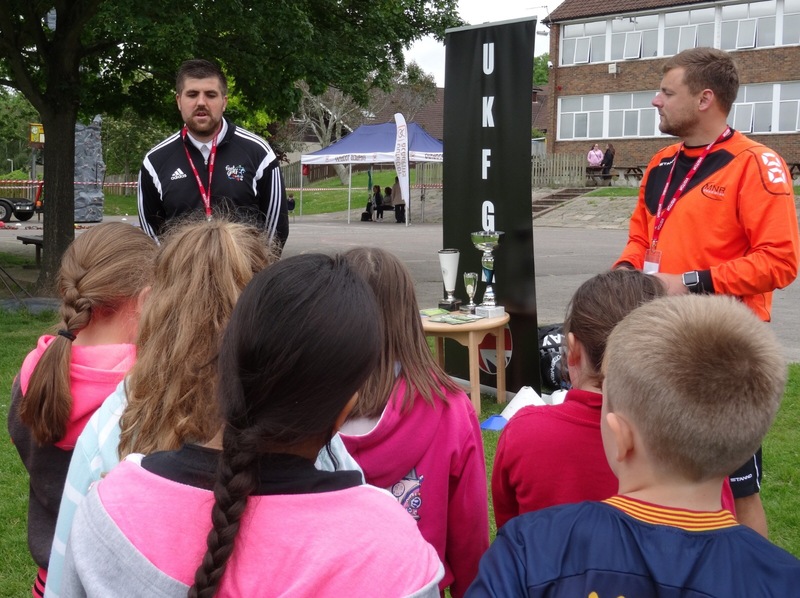 The children really enjoyed being taught by a fully-qualified coach, it made them all feel like professionals! The session was very inclusive, enabling all abilities to achieve the objective of the task or the game. Thank you for visiting the school, and organising the rugby. The children did find the session very enjoyable – they keep asking when we are doing more rugby! 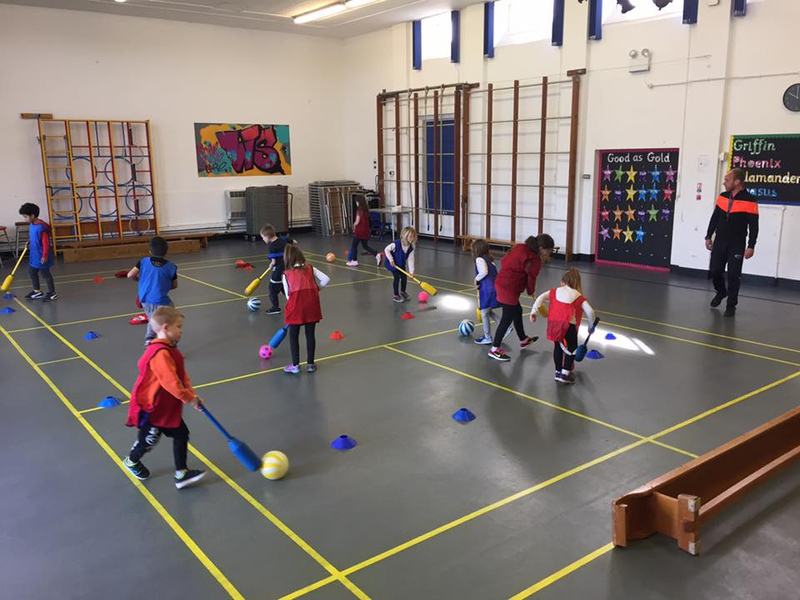 Thank you for coming in and completing this session, as I have said, the children thoroughly enjoyed their P.E lesson! We work closely with schools and fellow sports professionals to ensure our sessions are enjoyable and challenging. Working together we will design sessions and discuss your school’s behavioural management programme to ensure sessions are carried out in a safe, structured learning environment tailored to your schools policies. Our F.A. level 3 and above coaches offer dedicated and high quality coaching for local football teams across the Thames Valley area. We appreciate every amateur club has a different set up, style and facilities and tailor our sessions accordingly to meet the demands of your club. Our range of holiday, breakfast and after school clubs offer fun and structured sessions to ensure your child is learning valuable life skills such as collaborating as a part of team in an enjoyable and easy environment. Have any questions? Don’t hesitate to get in touch and we will get back to you.